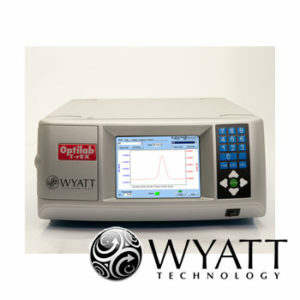 Wyatt’s line of multi-angle static light scattering products couple to size exclusion chromatography (SEC-MALS), field-flow fractionation (FFF-MALS), and stop-flow composition-gradient systems (CG-MALS). 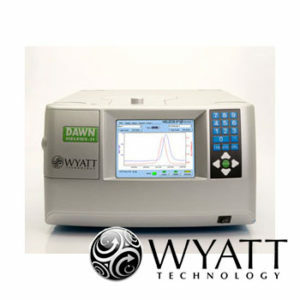 The dynamic light scattering (DLS) products operate in traditional cuvette as well as on-line and automated, high-throughput modes. 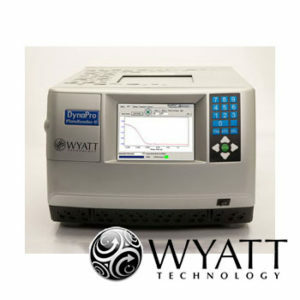 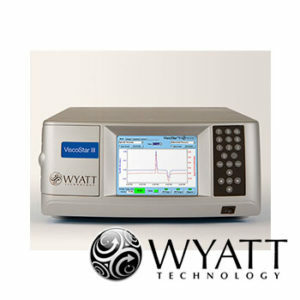 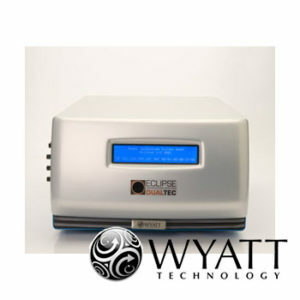 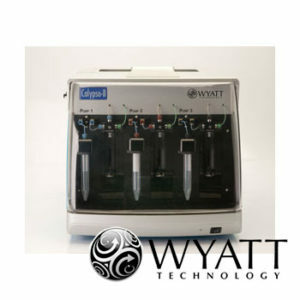 Wyatt also offers unique instruments for electrophoretic light scattering (MP-PALS), differential refractometry, and differential viscosity.